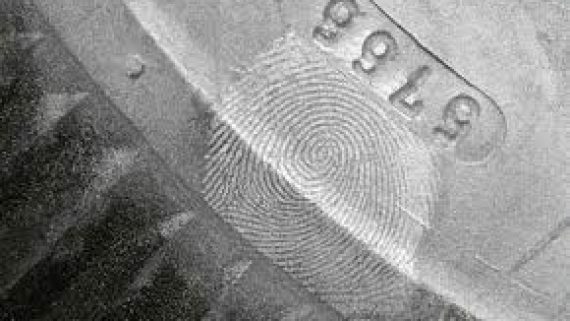 Sydney Forensic Cleaning provides comprehensive Forensic Cleaning and Specialised Cleaning services including Forensic Cleaning, Biohazard Cleaning, Crime Scene Cleaning, Sewage Clean Ups and more in the New South Wales Illawarra Region including Wollongong, Shellharbour, Kiama, Shoalhaven, Helensburgh and surrounding areas. 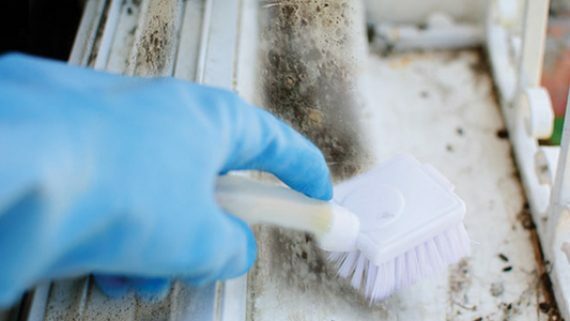 Sydney Forensic Cleaning is the Illawarra region’s industry leader in Forensic Cleaning Services and Specialised Cleaning Services. 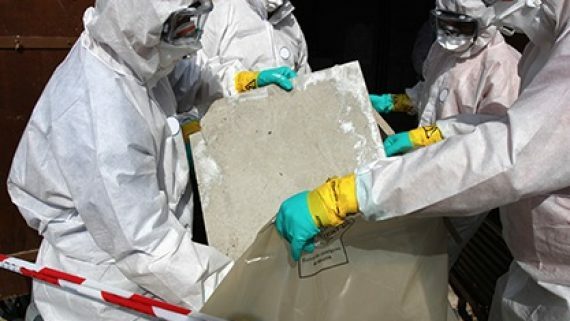 Servicing all of Illawarra and surrounding areas including Wollongong, Shellharbour, Kiama, Shoalhaven and Helensburgh, Sydney Forensic Cleaning has the experience and expertise to ensure each job is cleaned and remediated to a habitable and bio-hazard free standard each time. 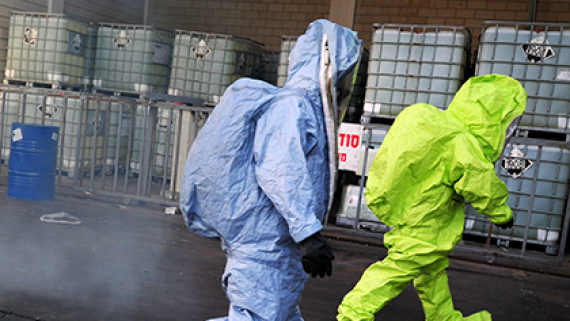 Our technicians possess the skills and knowledge to safely remove all hazardous materials, offensive odour and biohazard affected property to leave the area sanitised and safe for habitation. 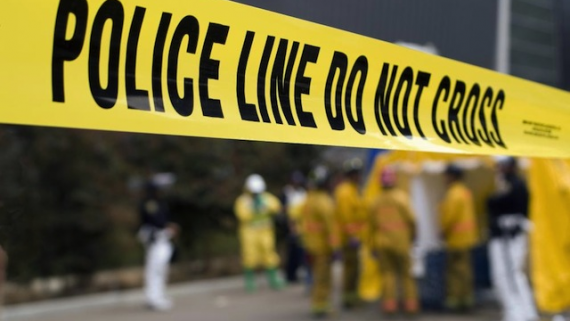 Our field technicians are experienced in all forensic cleaning protocols including blood clean up, biohazard decontamination and remediation of crimes scenes, unattended deaths, sewage spills, clandestine drug labs, hoarding situations and contaminated buildings. 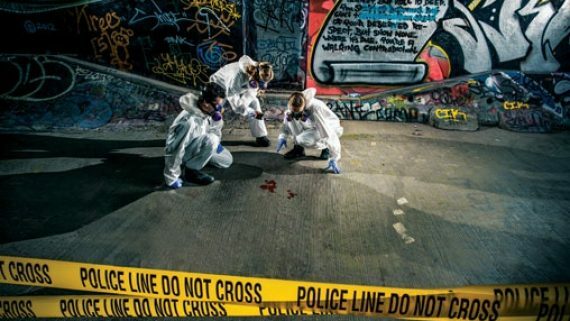 All technicians at Sydney Forensic Cleaning are adept in achieving the physically challenging nature of forensic cleaning work while wearing personal protective equipment, including hazmat suits, full face mask with respirators and gloves. 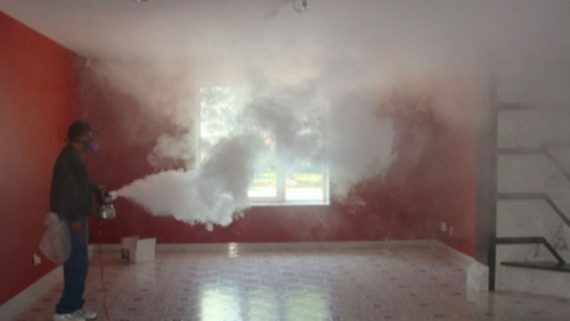 Our IICRC Trained and Certified technicians and supervisors are experts in their field, and possess all of the necessary knowledge and experience to return your home or business to a safe, habitable and biohazard free condition. 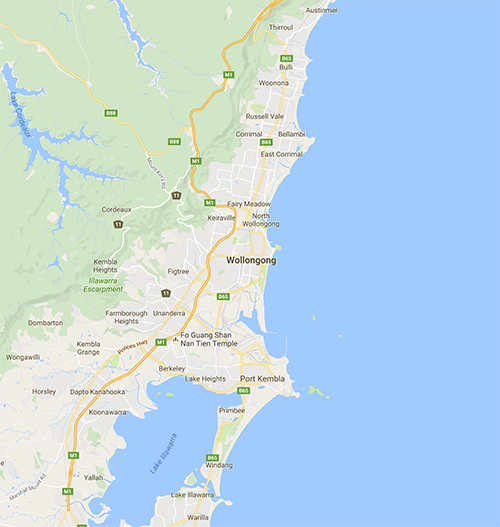 Blood and Trauma Clean Up in Illawarra: All of the trained and certified Blood and Trauma Clean Up technicians at Sydney Forensic Cleaning have had extensive training and on-the-job, technical experience in order to deliver a precise and effective Blood and Trauma Clean Up decontamination each and every time. 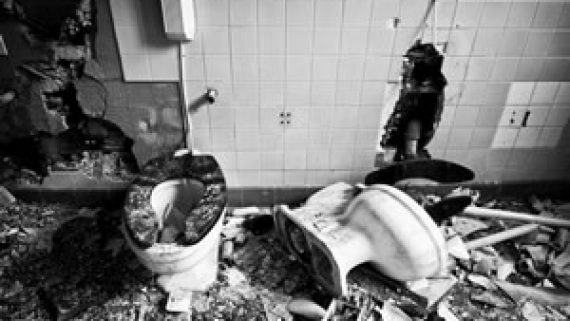 Biohazard Cleaning in Illawarra: Our team of Biohazard Cleaning technicians will always work as efficiently and effectively as possible to clear all traces of crime, trauma and biohazard to the location can be returned to its former use in the shortest time possible. 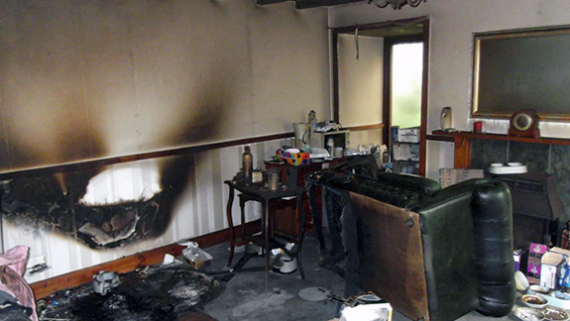 Crime Scene Cleaning in Illawarra: Each of our fully qualified and trained Crime scene Cleaning technicians have the experience and knowledge to successfully and promptly remediate any property affected. 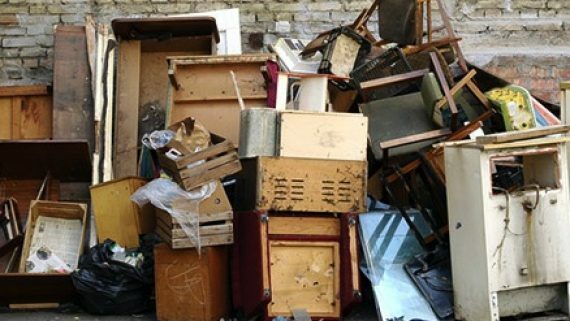 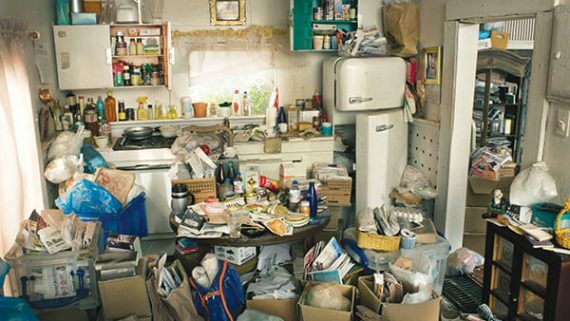 We will work to clean, disinfect or remove all contaminated items to restore the property to a safe, clean, biohazard free state. 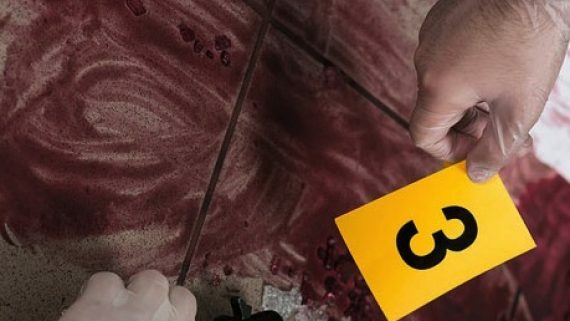 Forensic Cleaning in Illawarra: The comprehensive Forensic Cleaning services provided by Sydney Crime Scene Cleaners in Illawarra combines a wealth of knowledge and training coupled with tried and tested specialised procedures. 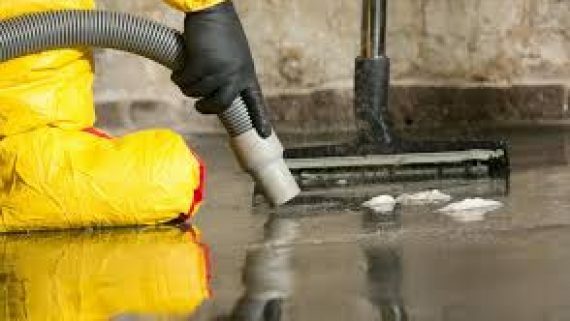 Sewage Clean Up in Illawarra: Our team of specialised Sewage Clean Up technicians have the relevant training, extensive on-the-job experience and will utilise the latest state of the art innovative equipment and remediation techniques to confirm a successful Sewage Clean Up each and every time. 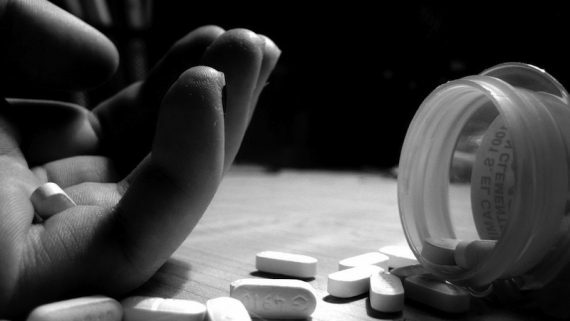 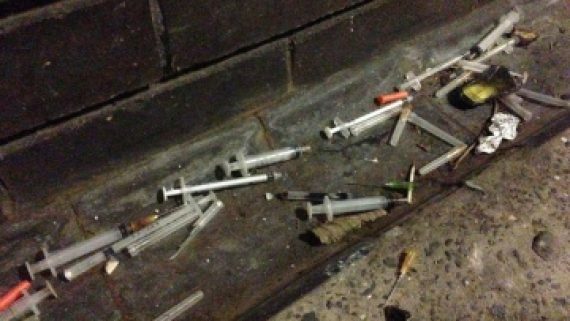 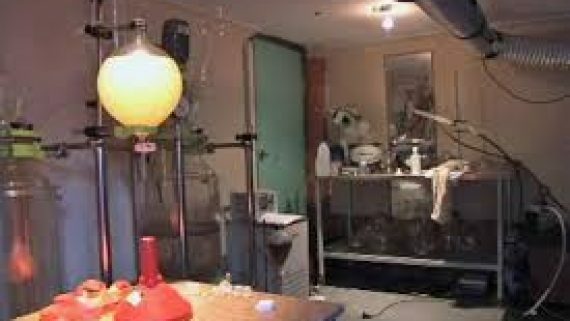 Clandestine Drug Lab Remediation in Illawarra: At Sydney Forensic Cleaning, we specialise in all aspects of Meth Lab Clean Up and we provide a prompt and effective meth lab testing and meth lab remediation service including pre-testing, remediation and final clearance certificates.